This exclusive platform will give your firm its own App, available from both of the major App stores, Apple and Google. Your clients can download it free of charge and engage with it quickly and easily. It’s perfectly suited to smaller firms or sole practitioners working to a budget or for firms who recognise the need for an Accountants’ App but who are nervous by the ‘newness of it all’. 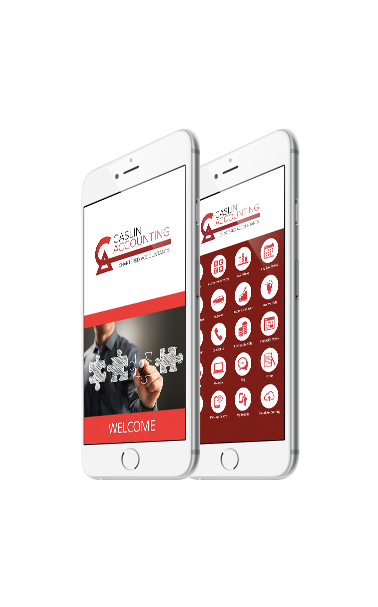 It provides a simple, low cost, rapid and painless way to launch your own fully operational Tax App without any headaches or frustrations on route.